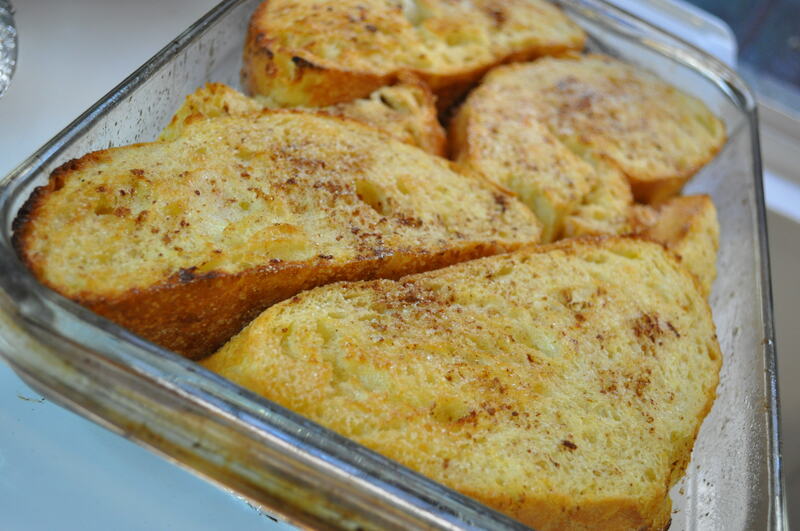 Baking french toast makes this a fabulous dish for entertaining. I will never go back to making french toast on the stove top! 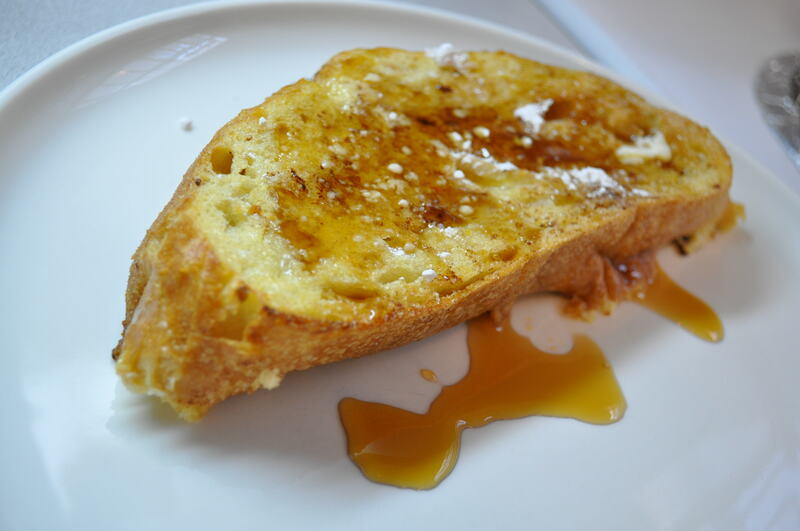 Sprinkle bread with melted butter, sugar and cinnamon. Bake until bread is puffed and top is golden (about 20 minutes). Serve immediately with maple syrup, powdered sugar, and fresh berries. Awesome!!! I am going to make this for my wife tomorrow. She’s going to love it. Thanks!